Now dual core smartphones seem to become a past very soon as most of the manufacturers are focusing on quad-core smartphones, especially the budget smartphone makers are expectingit to be an instant hit over high profile brands like HTC, Motorola and Nokia. 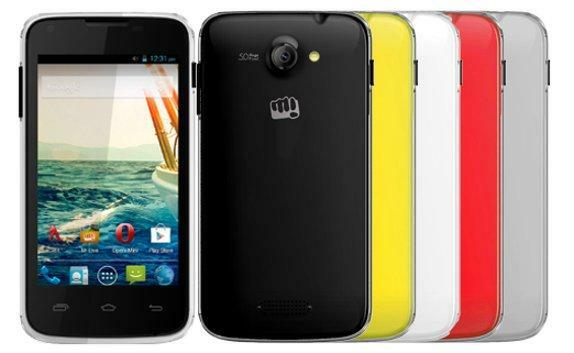 And Micromax, yet again wanted to do the same by launching another quad-core budget smartphone under their Unite series. 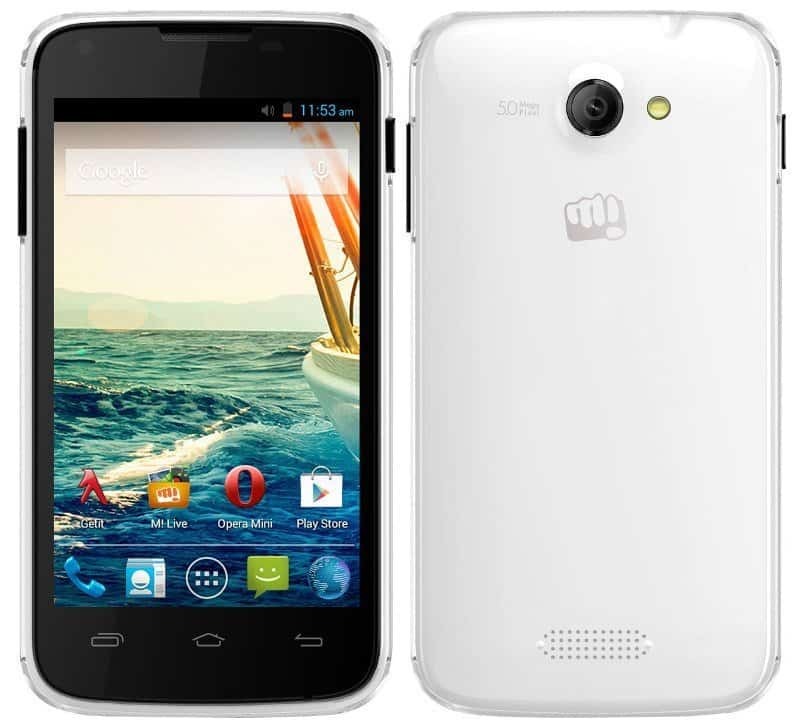 Unite A092, this new Micromax smartphone features dual-SIM support, Android 4.3 Jelly Bean and 1.2 GHz Snapdragon 200 quad-core MSM8212 processor along with 1GB of RAM. The Unite A092 is available for Rs. 6,249 and Rs. 6,068 on Flipkart and Snapdeal respectively. The phone sports a 4-inch display having an average resolution of 800 x 480. It has a 5MP snapper with LED flash and 0.3MP front-facing camera for video calling. The main thing I liked about it is its inbuilt storage- it has 8GB of internal storage which should be sufficient for storing apps and games and even if it is not enough, they have provided an option for storage expansion upto 32GB via microSD. The connectivity options include 3G, WiFi 802.11 b/g/n, Bluetooth 4.0, GPS and the phone is powered by a 1500mAh battery. If we look at the specs, everything is quite good, infact far better than any average 6K budget smartphone and I think this smartphone is going to give Moto E a tough competition along with some other handsets from Karbonn and Xolo. After the Canvas series, Micromax is doing pretty good with Unite series and they also concentrated on better processors in the Unite 2, which features a Snapdragon processor, just like this one we just talked about. And also have a lot of more features. In case you missed what the first Snapdragon powered phone from Micromax features, check out here.